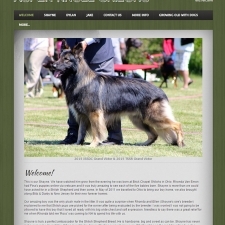 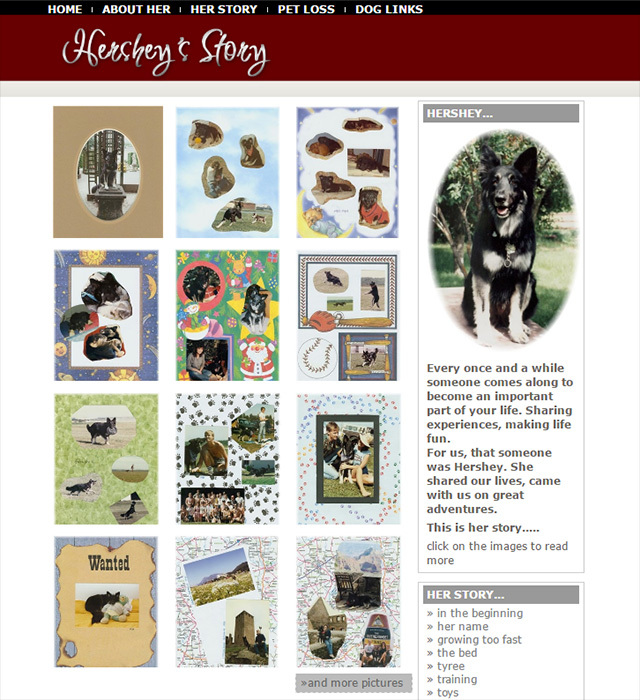 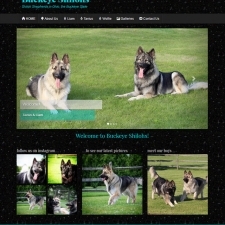 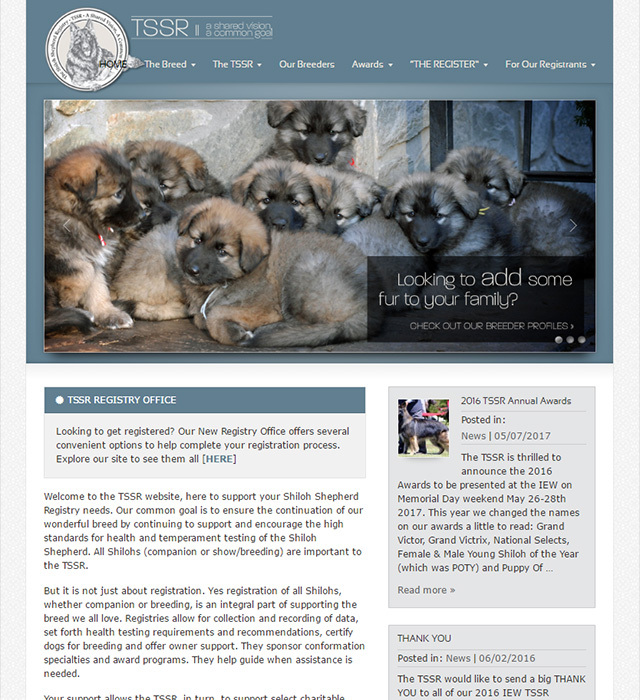 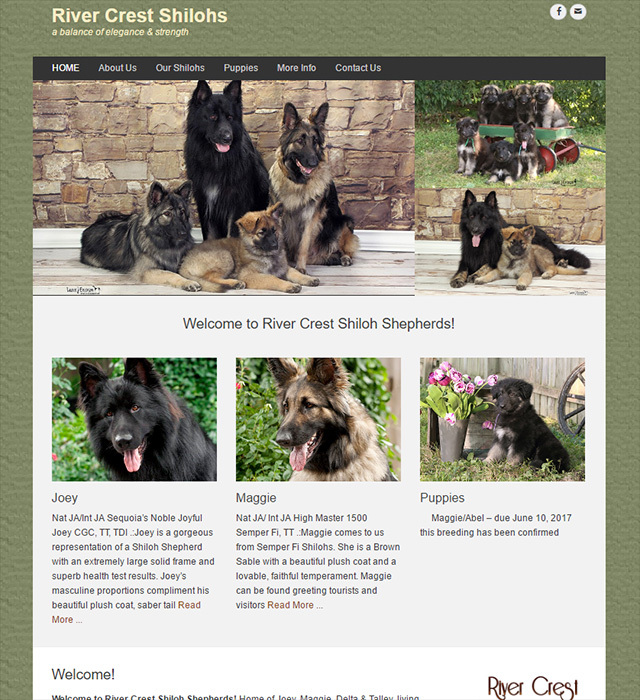 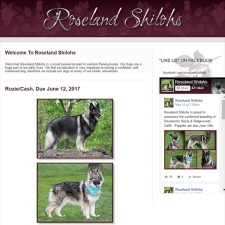 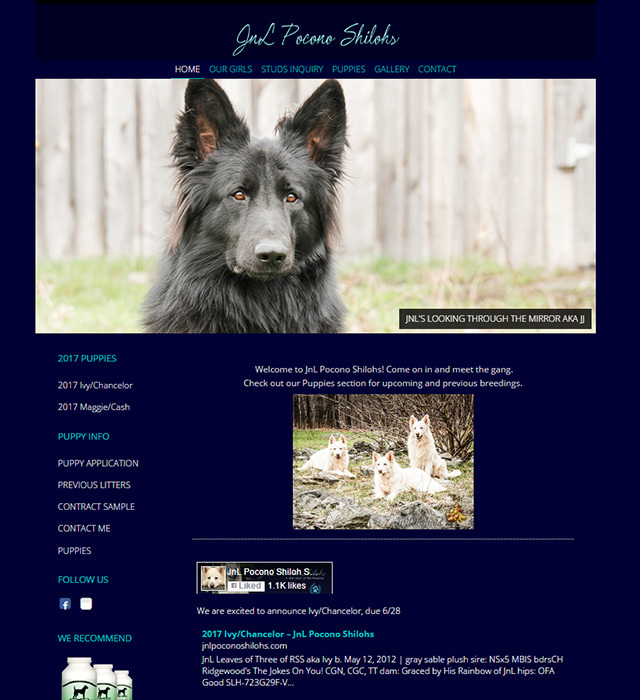 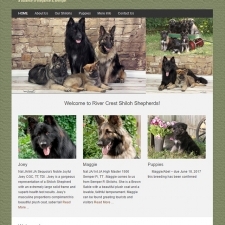 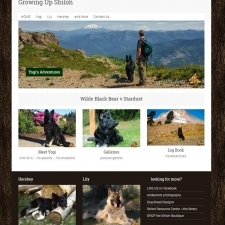 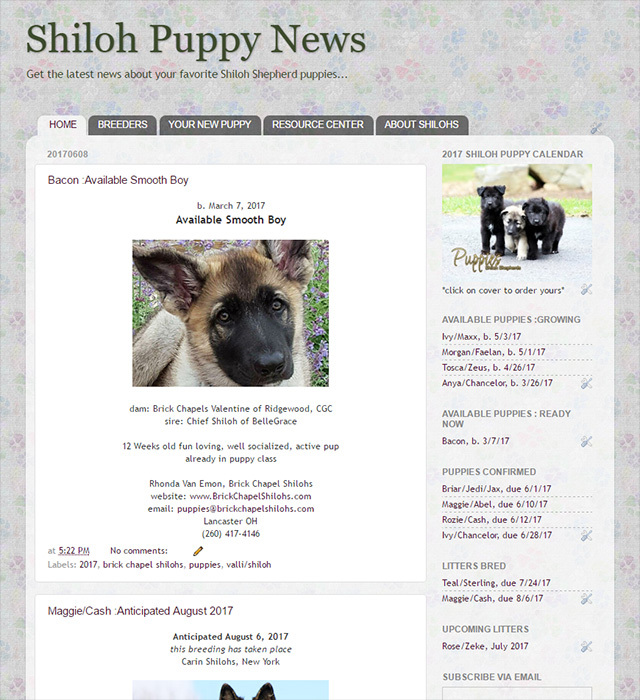 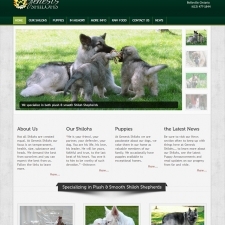 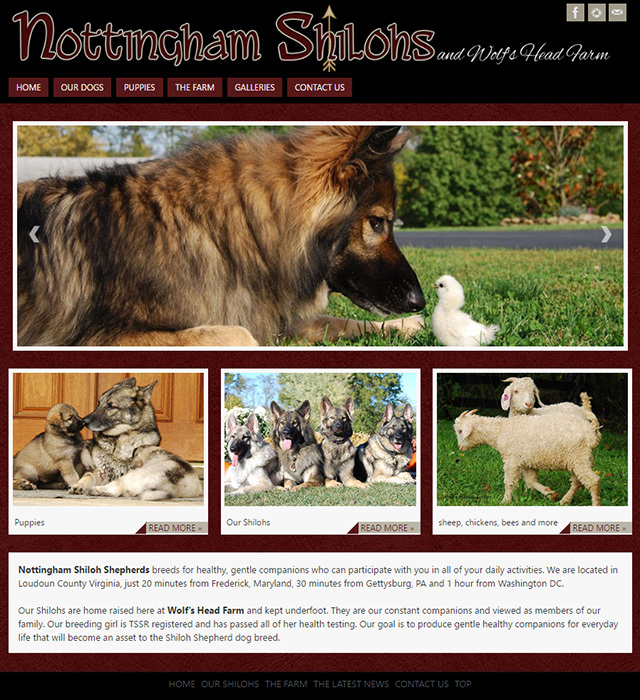 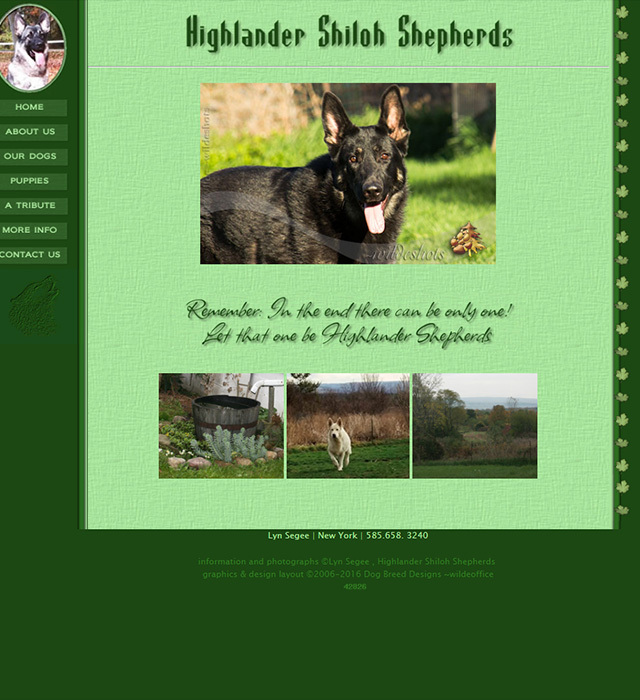 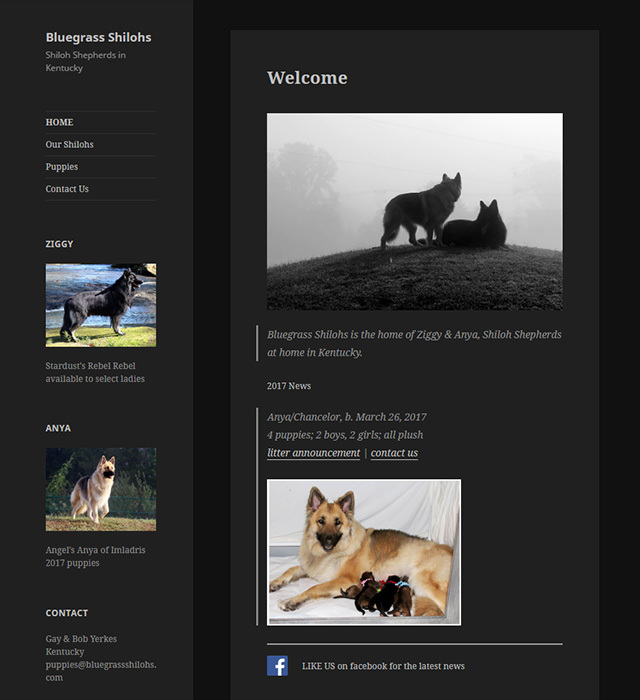 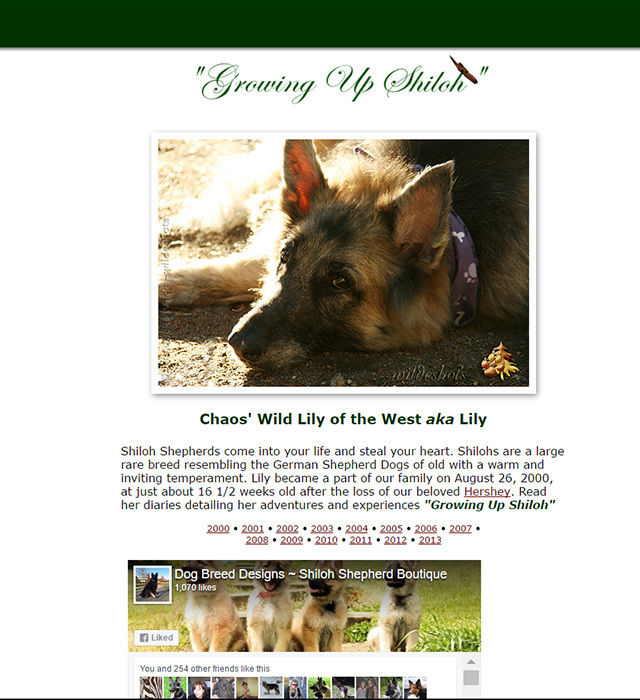 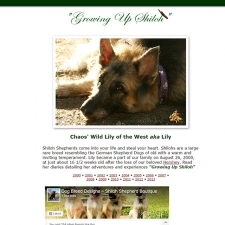 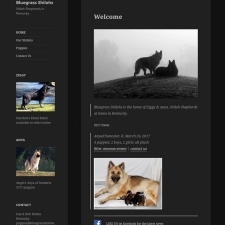 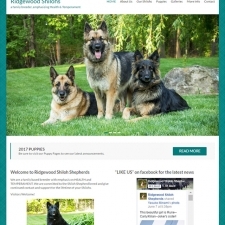 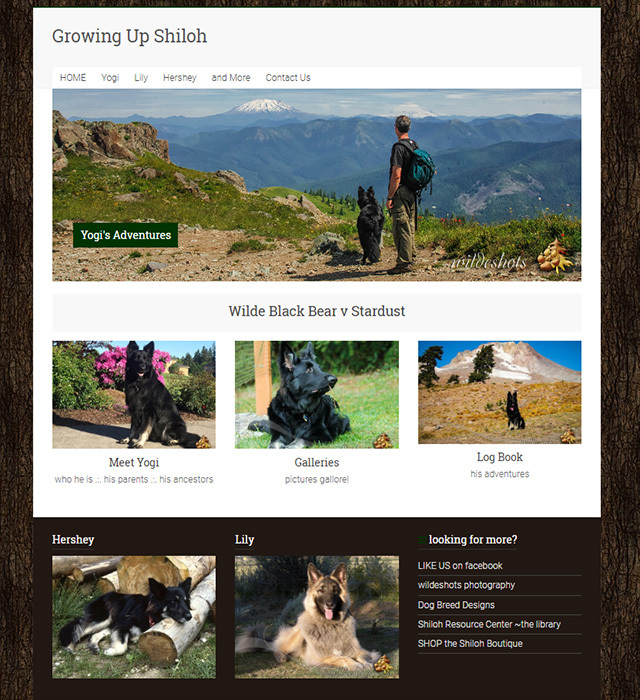 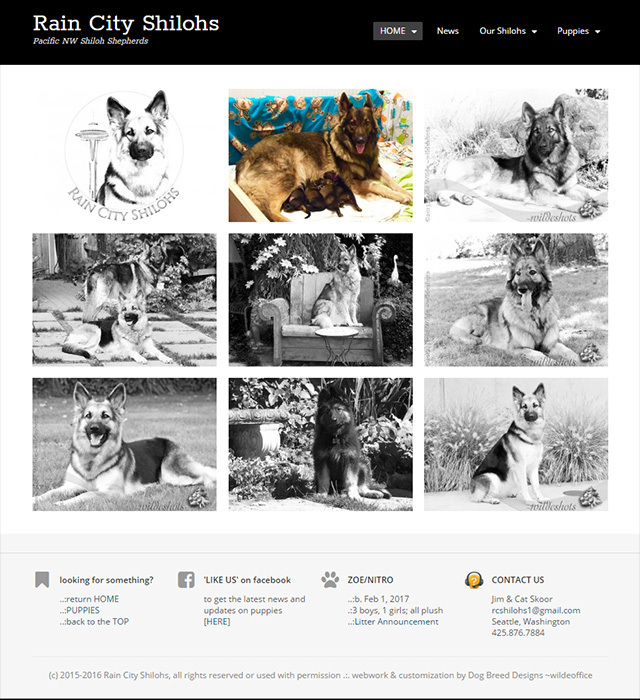 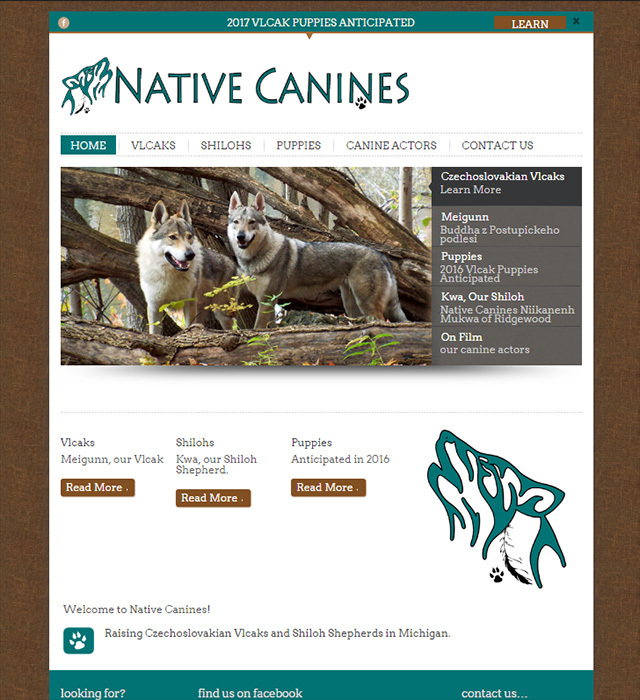 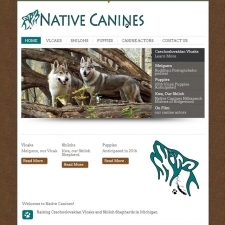 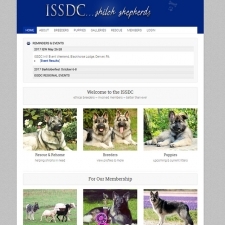 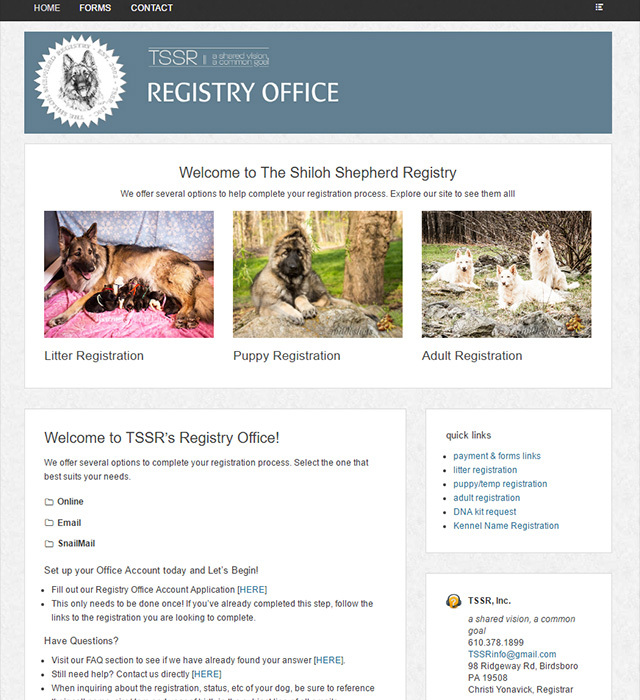 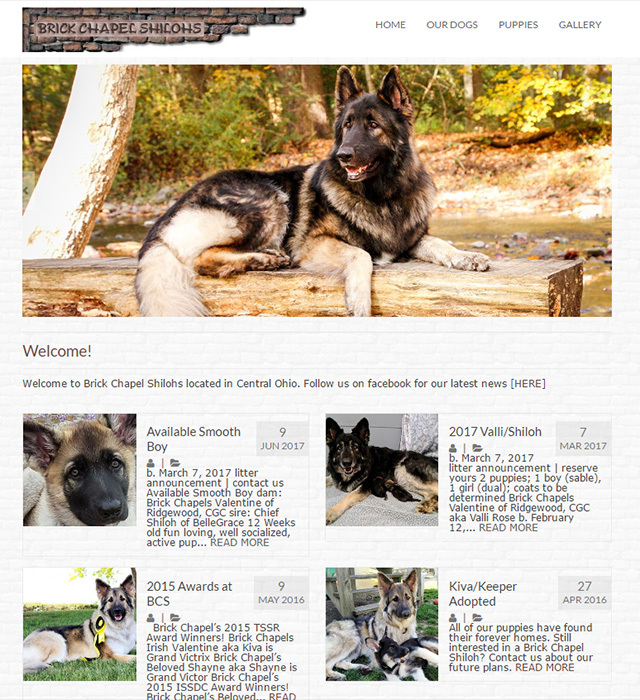 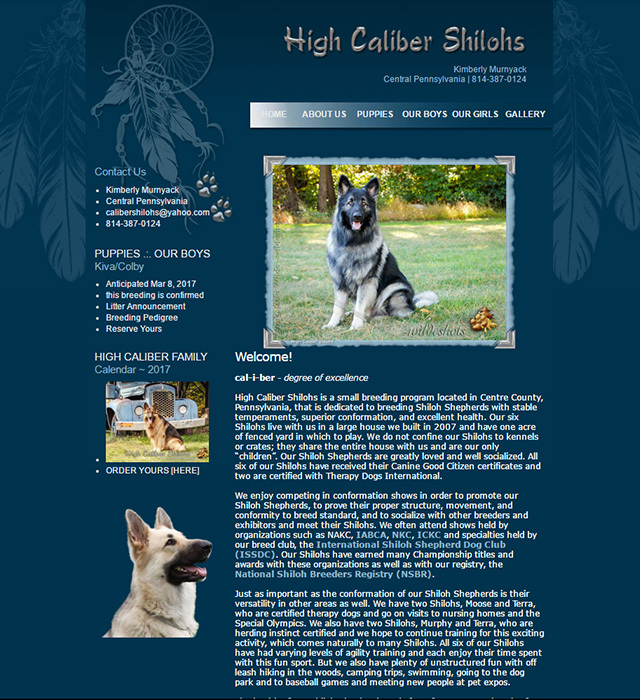 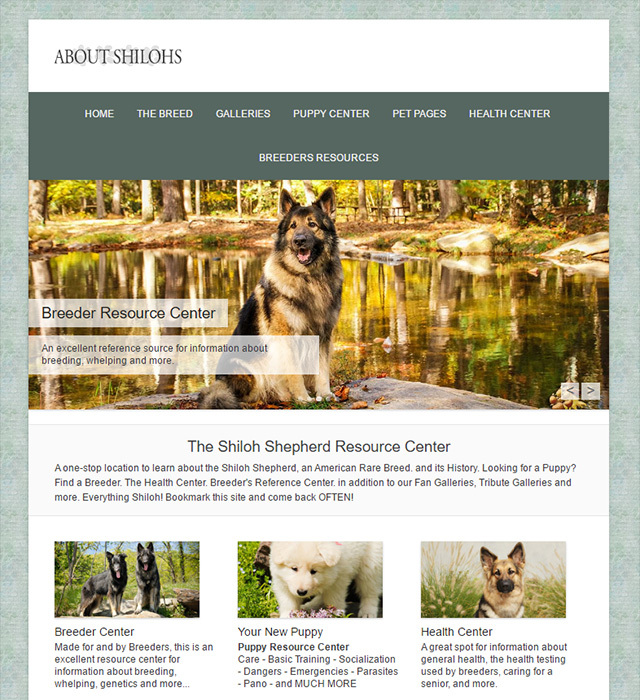 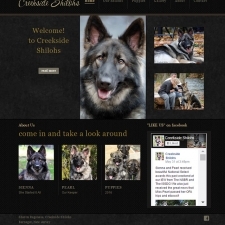 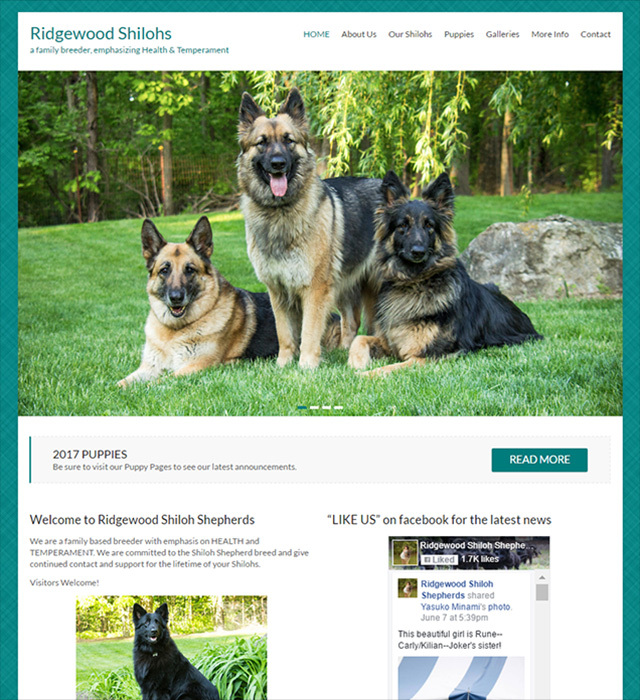 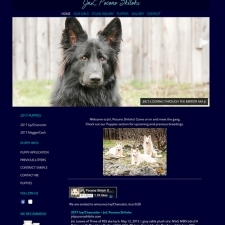 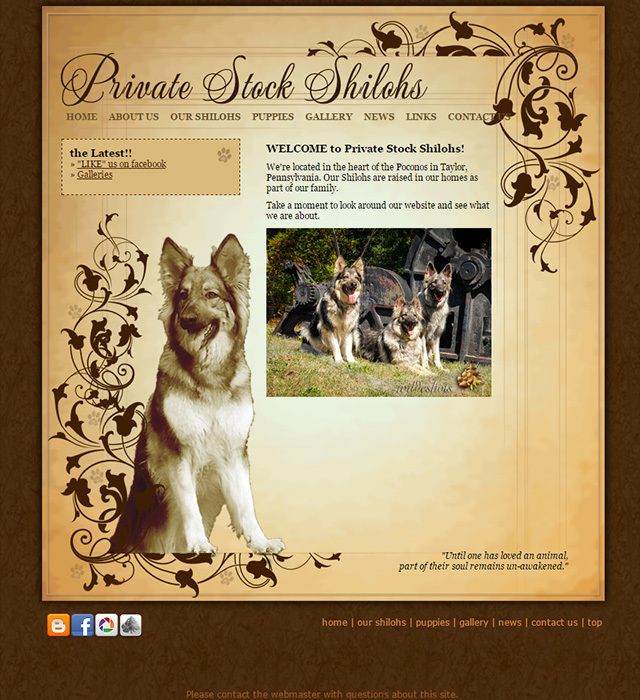 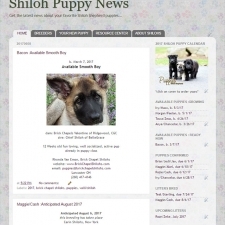 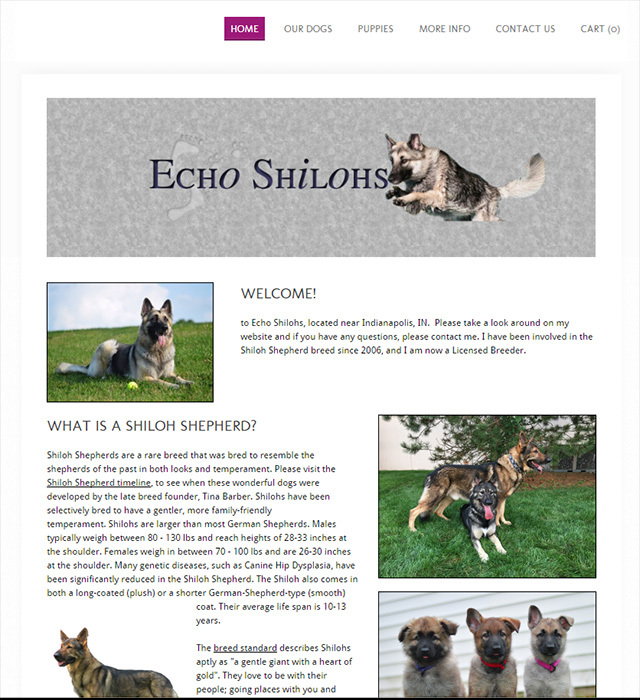 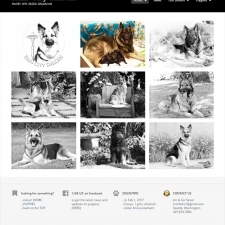 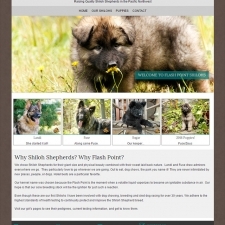 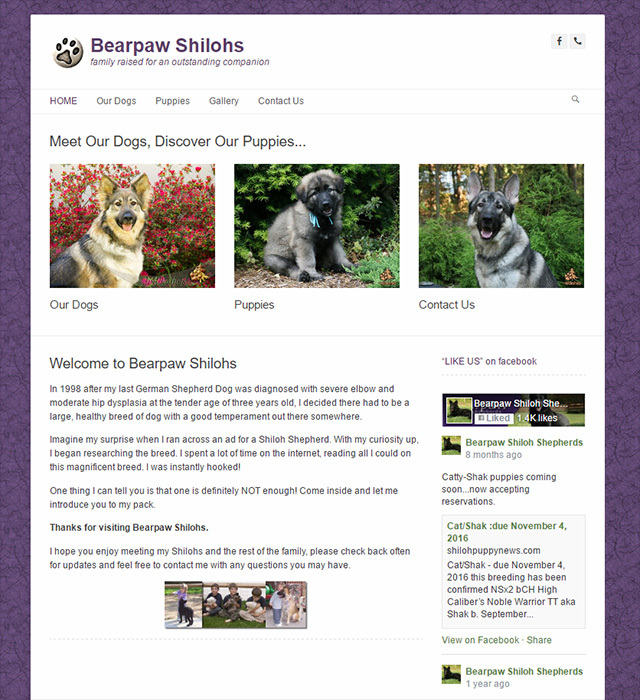 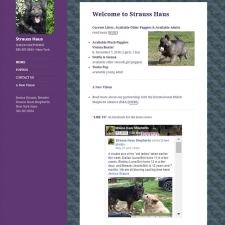 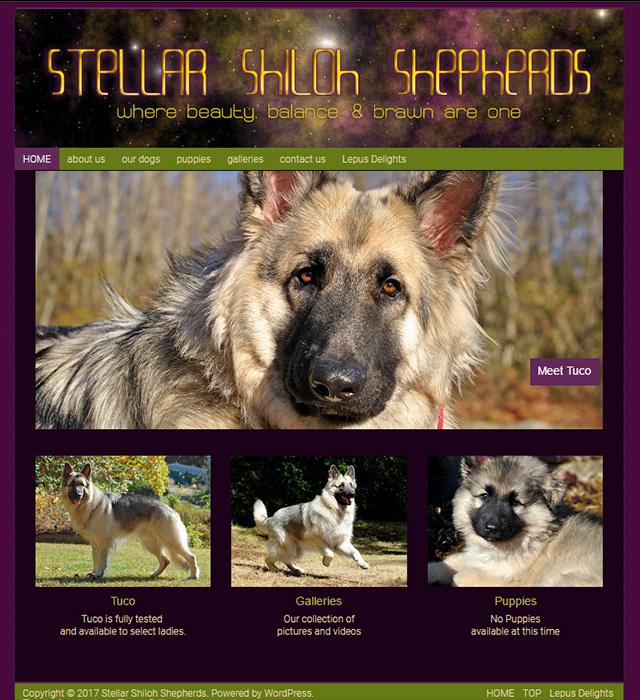 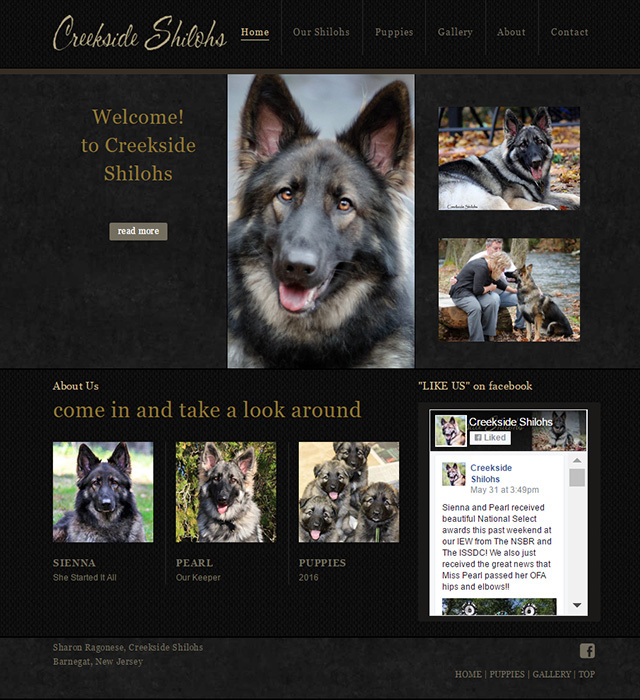 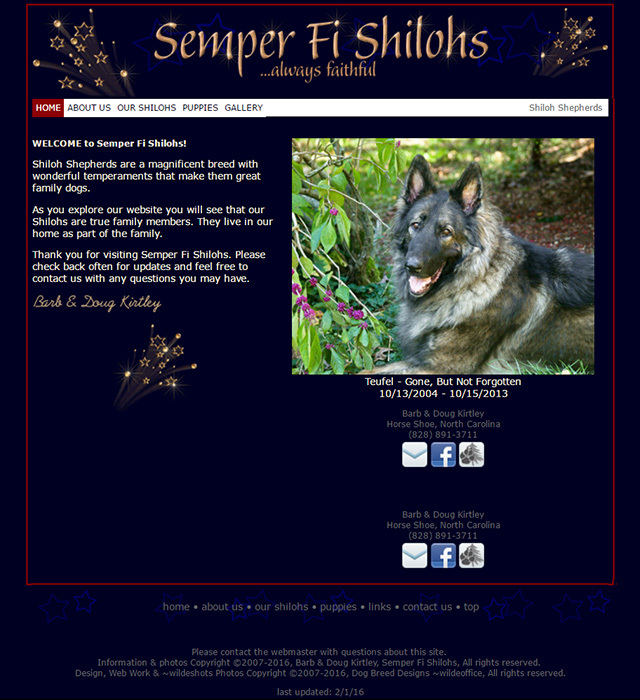 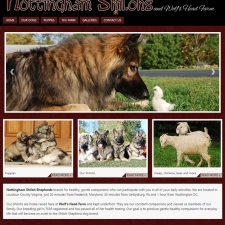 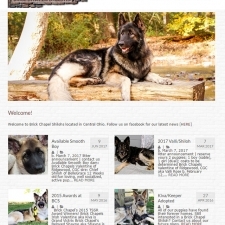 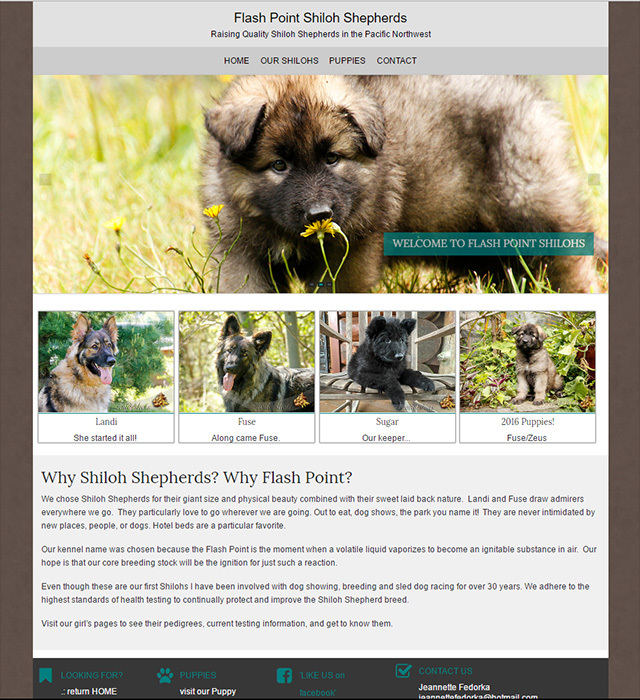 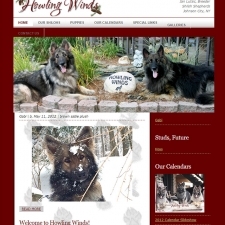 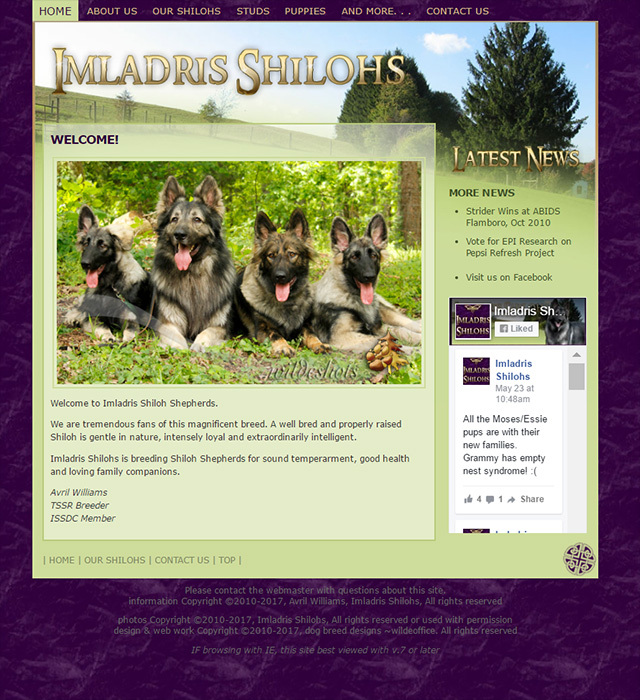 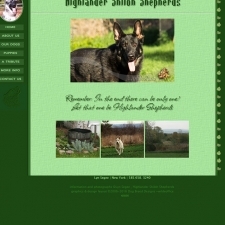 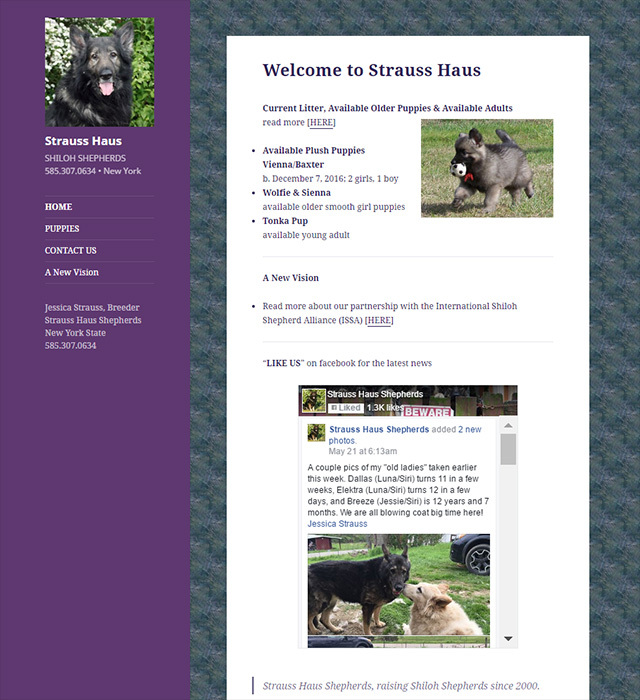 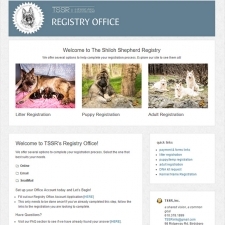 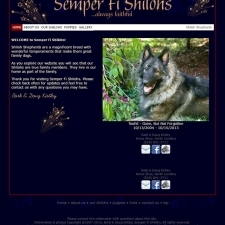 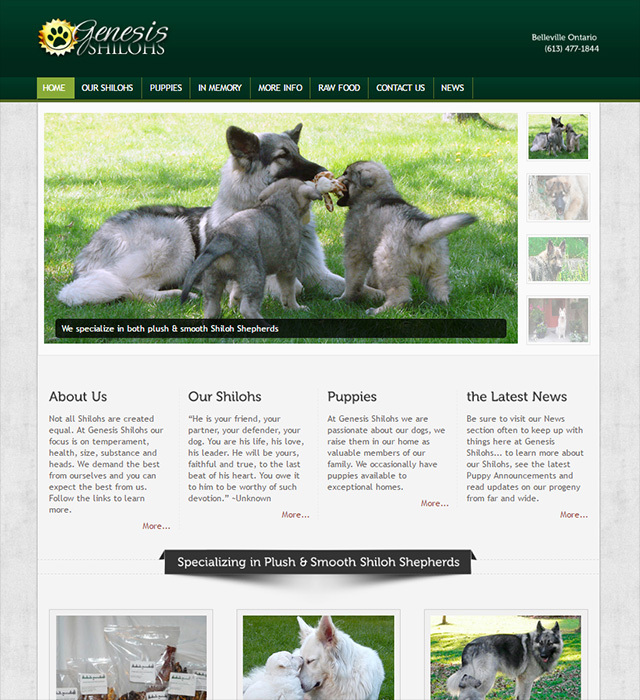 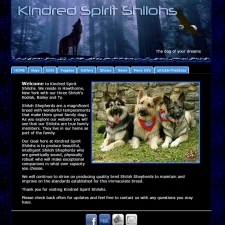 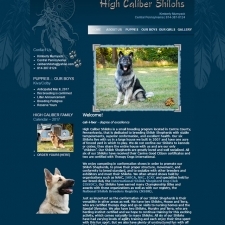 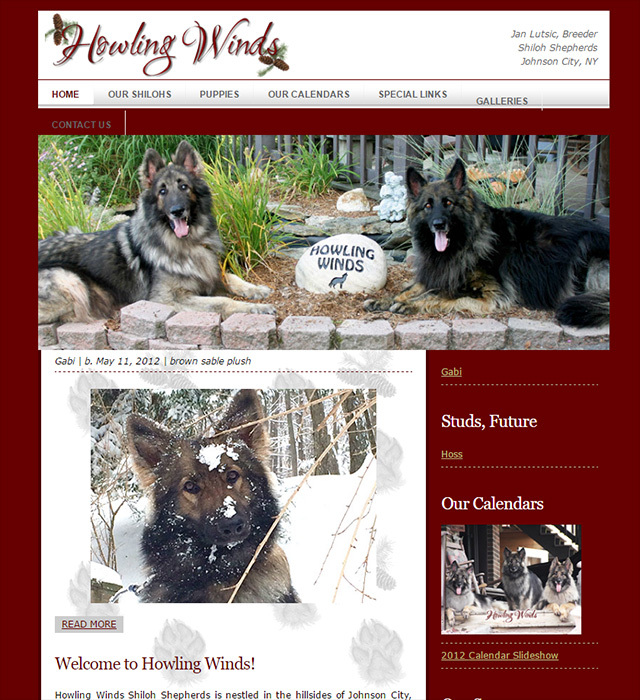 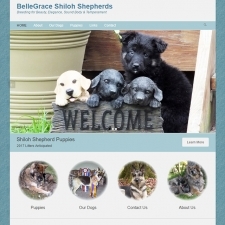 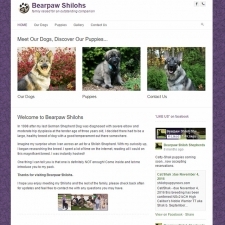 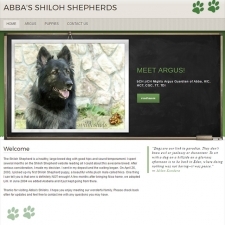 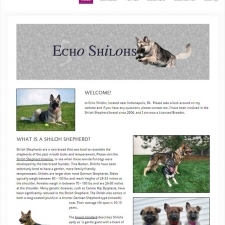 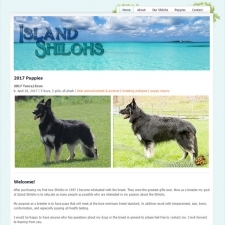 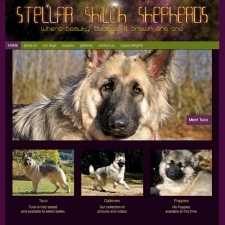 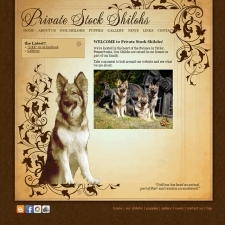 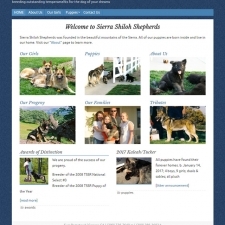 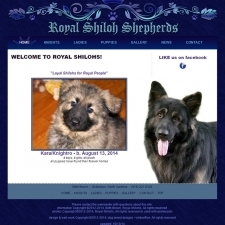 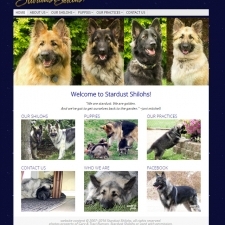 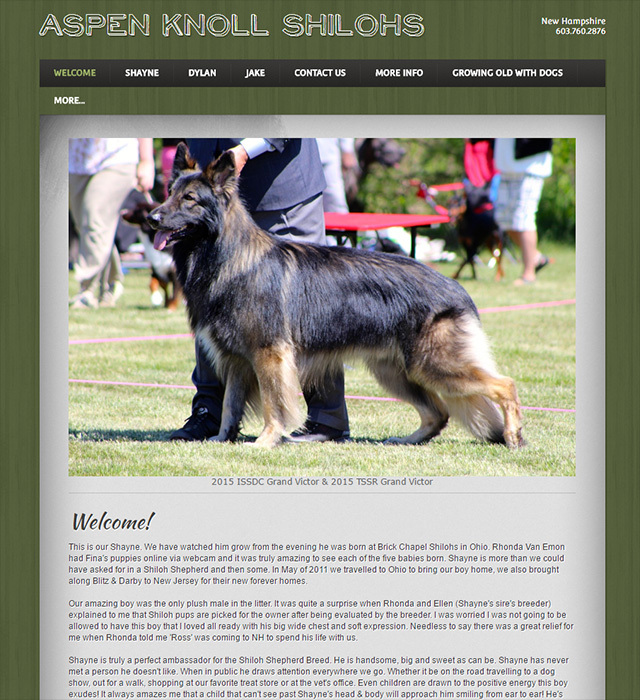 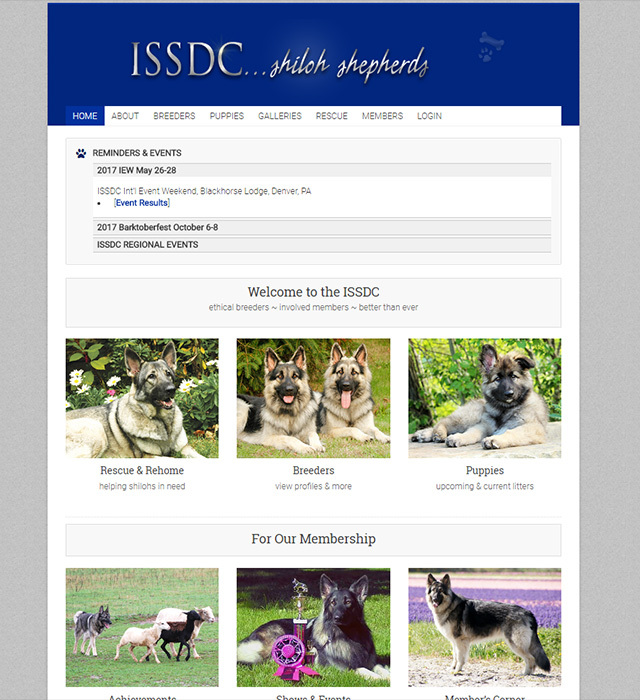 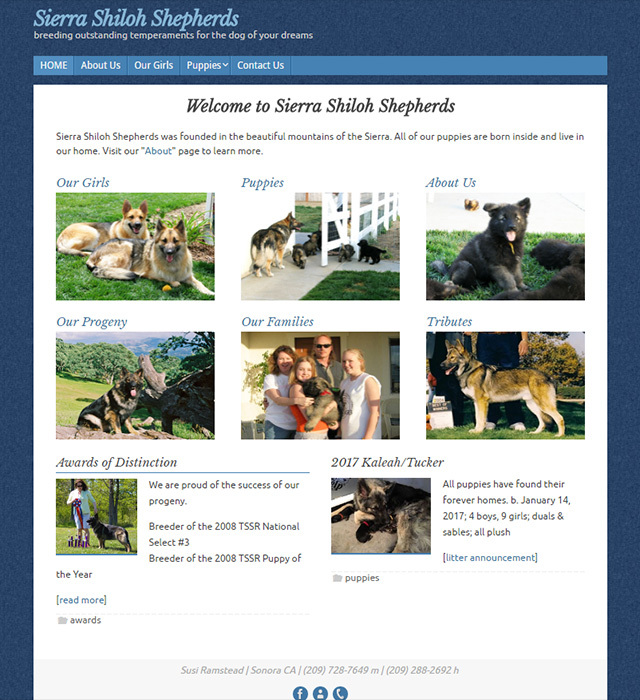 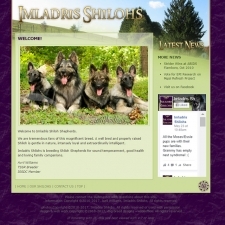 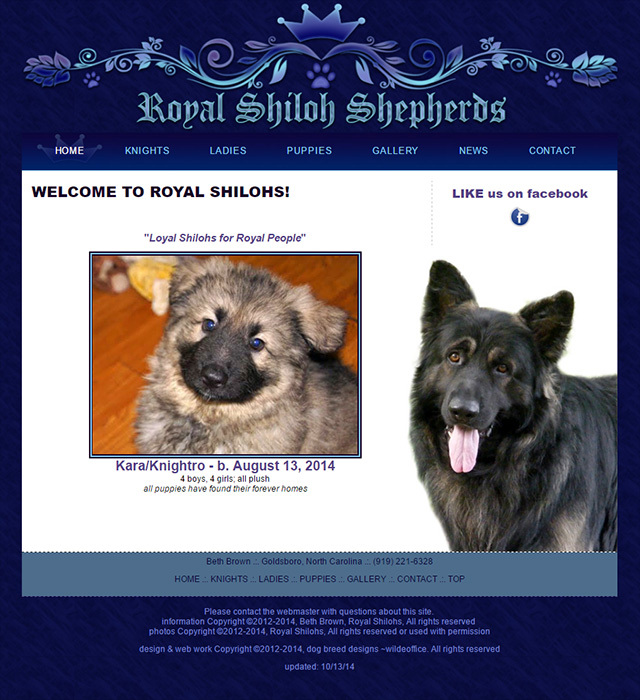 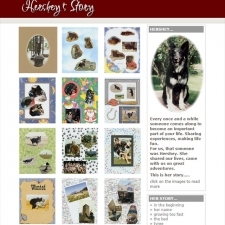 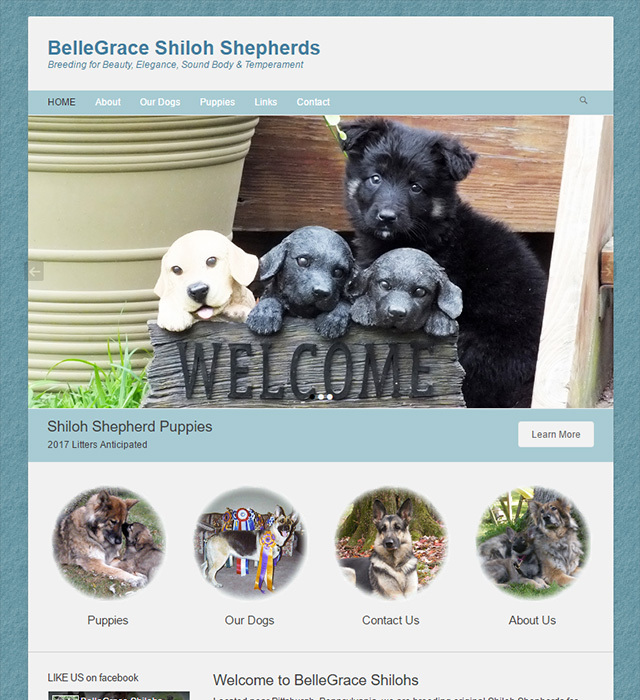 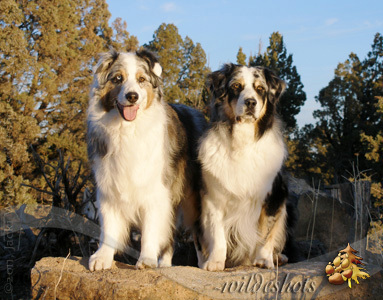 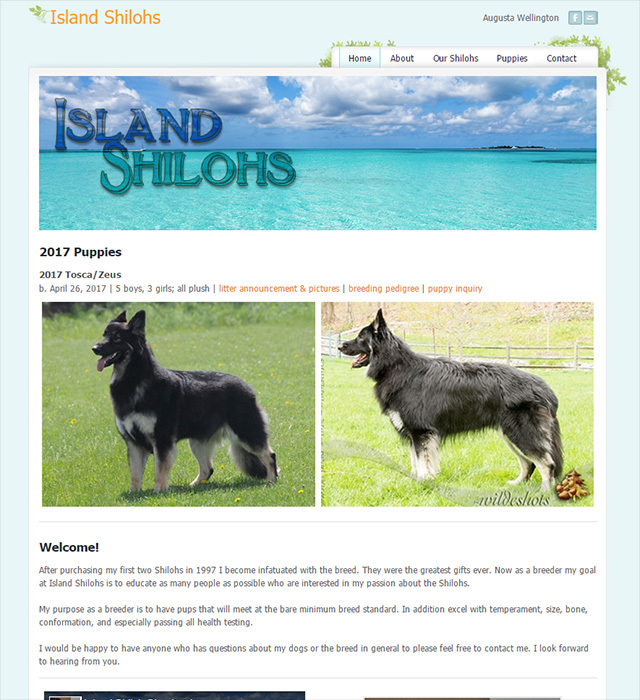 Dog Breed Designs creates unique custom websites, logos, and more for all breeds. 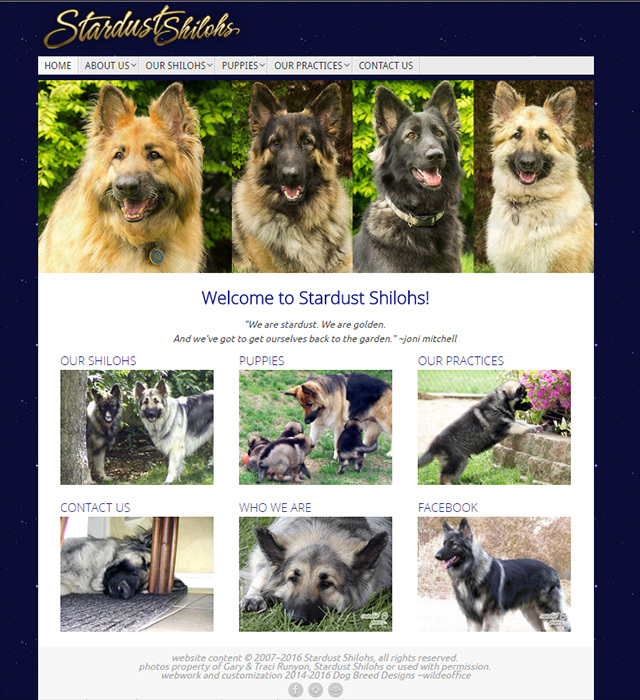 Contact us today to begin your masterpiece. 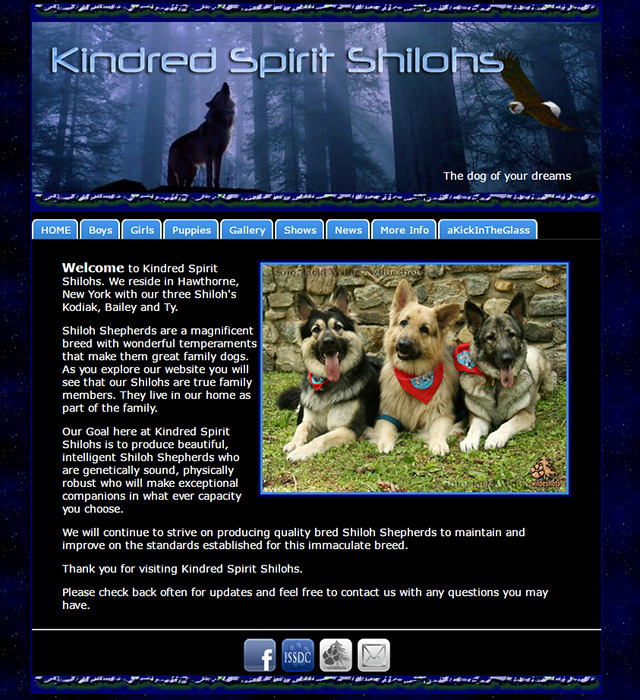 If you can dream it, we can make it a reality. 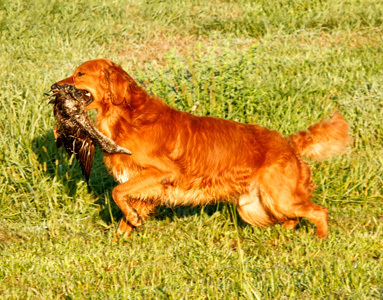 All work is completed at the current per hour rate. 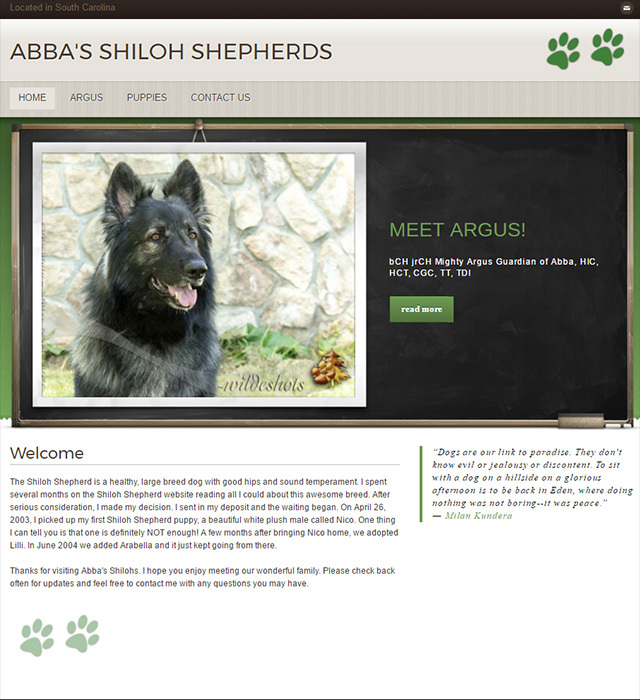 Contact me today about getting your project started.